Someone over at Whole Foods is doing something right because I keep seeing more and more local stuff at my Briarcliff WF store. The latest items I’ve found are some of the best yet. 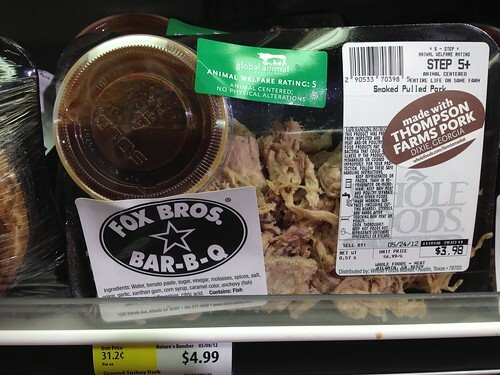 You can now get servings of pulled pork with a little container of Fox Bros. sauce in the meat section. The Bros. tell me Whole Foods smoked the pork themselves. They also have chicken breasts soaked in the Bros.’ sauce over in the marinated area. Grab a piece of bread from the bakery, maybe some chips or a chilled side from prepared foods and you have a tasty lunch in a minute. Now, this is even better King of Pops, y’all! Holler! They’ve got them in the freezer section and a free-standing cylinder freezer over near the bakery. Very cool. But $2.99 per pop? Eep. Most be the packaging. 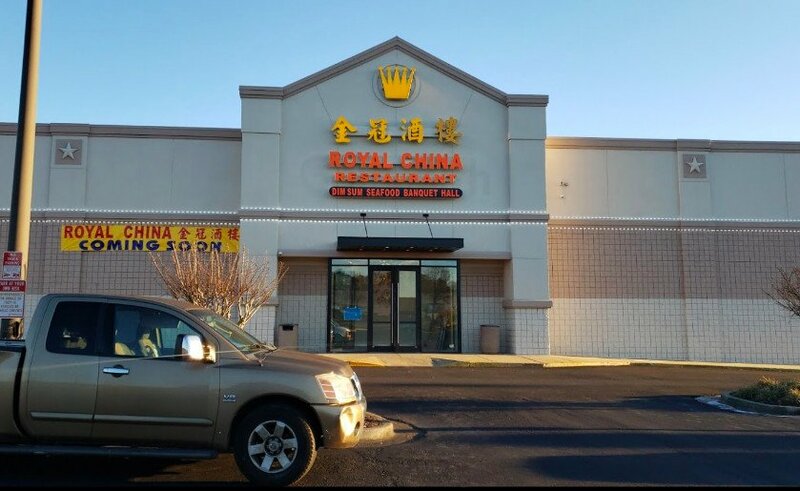 Still, I’ll take it because I now have a place to get my fix nearby. Edited to add: I forgot about High Road Craft! There’s quite a few types of pints available too. I am loving the vanilla and sea salt and prosecco and blood orange. 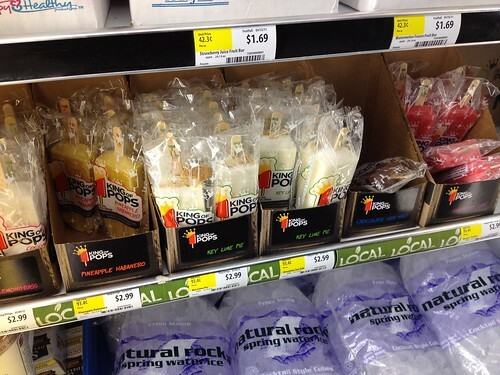 Spotted anything fun and local at your Whole Foods? Let us know in the comments. You know they’re $2.50 (sometimes a whole $3.00) from the cart, right? The cart that has no overhead and is manned by the same guys that own the company? Love that WF. It’s the only one I know that carries Johnston Family Farms milk. Love the new green smoothies at Whole Foods Buckhead – a great addition to the juice bar. $3 a popsicle is assinine. 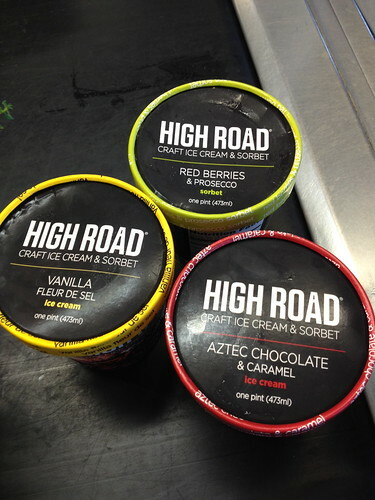 High Road has been in whole foods for awhile now, but they’re packaging has definitely fancied up! Cute! I wonder if the King of Pops popsicles have made their way to the Ponce location! Thanks for sharing.